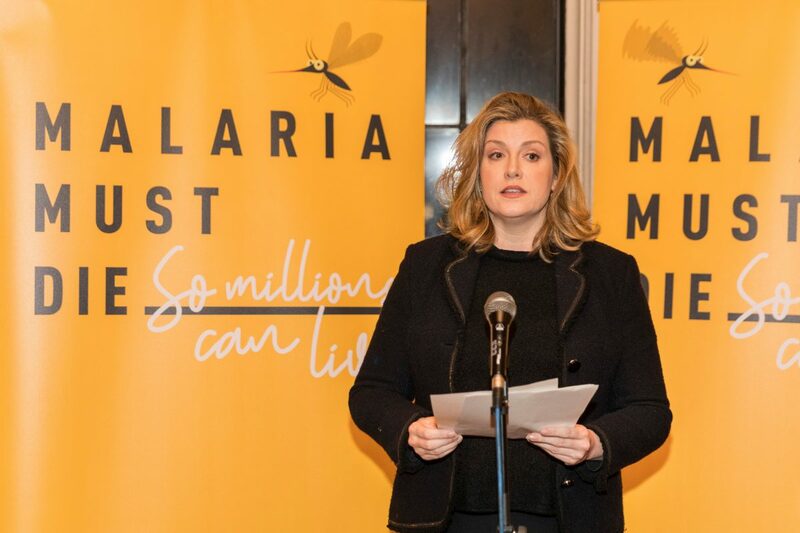 This overt declaration of support from the UK Government is a great step for the malaria campaign. It means, come CHOGM in April, we’ll have a voice at the table. Hopefully this will encourage other Commonwealth nations to step up and take bold action in the fight against this deadly killer. 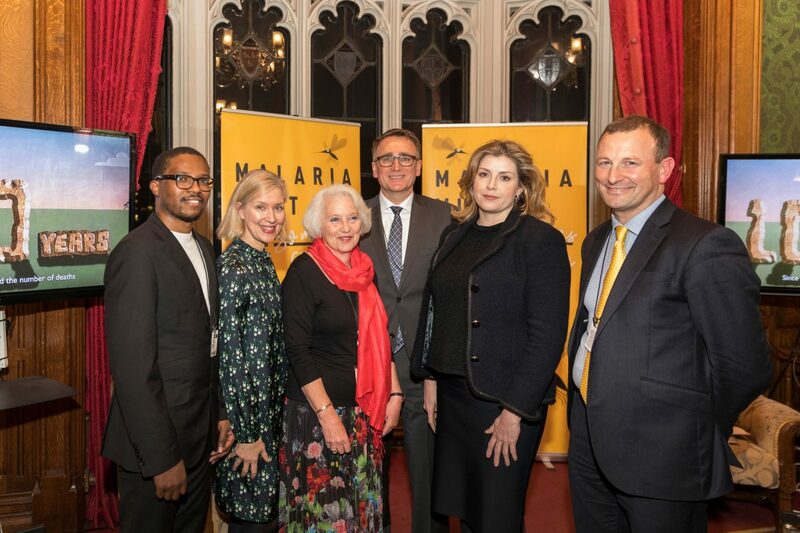 It was an absolute delight to hear each individual speak and we thank them for supporting the fight against malaria and the Malaria Must Die campaign. You too can support the campaign through sharing our message on social media, because #MalariaMustDie so millions can live.